A new measure to help the rapidly declining British eel population will oblige owners of weirs and locks to install bypasses, allowing the fish to swim up and down stream unhindered. See mystery of vanishing eels. The eel population of the Thames has dropped by 98% in 5 years and conservationists can only speculate why. The Thames eels (Anguilla anguilla) are born 4000 miles away in the Sargasso Sea, located in the North Atlantic Ocean, from where they migrate to British fresh waters. After up to 20 years they return to their breeding grounds to spawn and die. To make these long journeys the eels rely on ocean currents, which are susceptible to changes in temperature. Disease and pollution could also be causing problems for the eel. 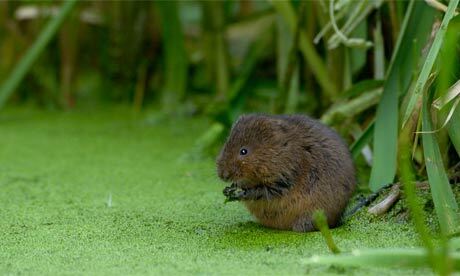 Although the Thames has revived since its “biological death” in the 1950s, the river remains under heavy urban pressure. And the Sargasso Sea, in contrast with its romantic image, suffers from a particularly high concentration of non-biodegradable plastic waste, trapped there by ocean currents. 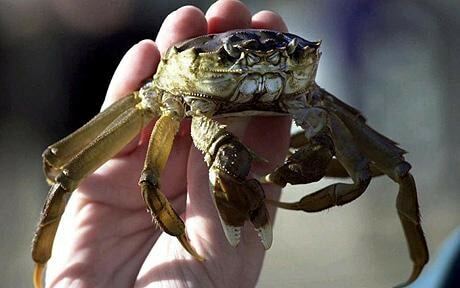 The idea of harvesting the invasive Chinese Mitten Crab, currently clogging up the Thames and rapidly spreading through Britain, is taking shape, with a conference planned for March to discuss the pros and cons. 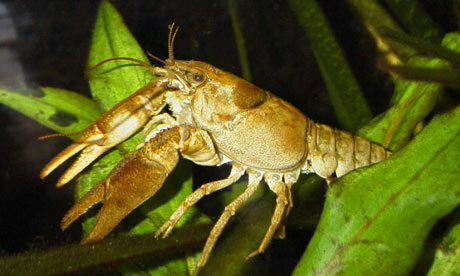 In Shanghai the Mitten Crab (Eriocheir sinensis) is a delicacy. They are eaten steamed, as this best preserves the flavour and keeps the meat tender.